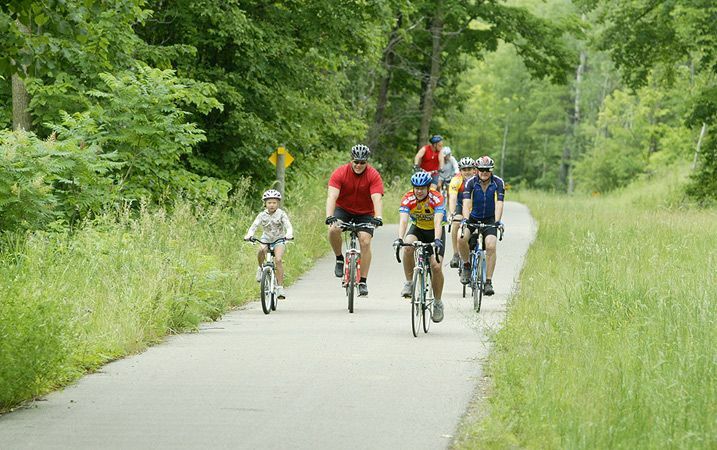 Flip through the pages of our biking guide or click on the guide for a full screen view. 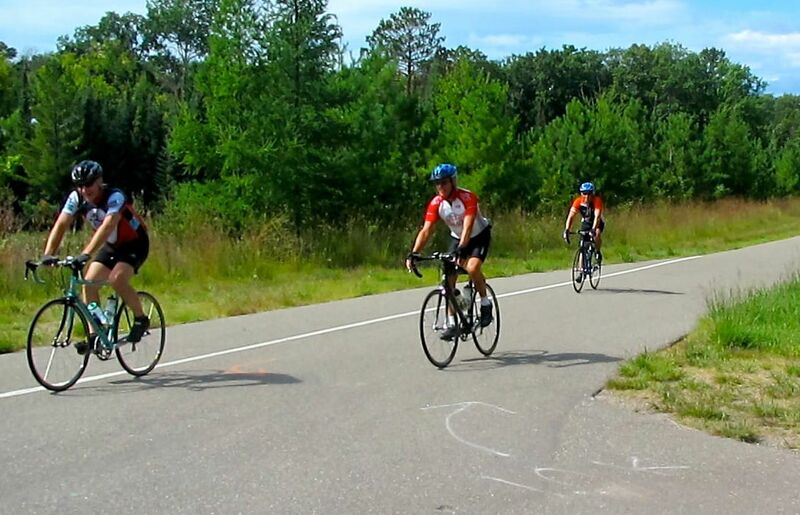 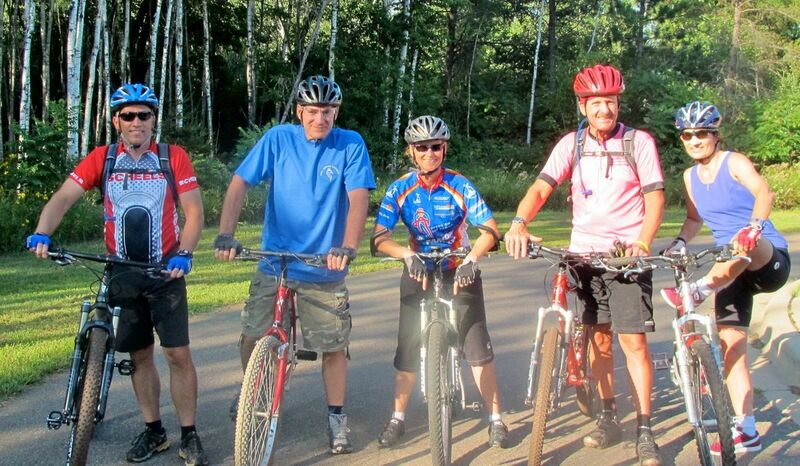 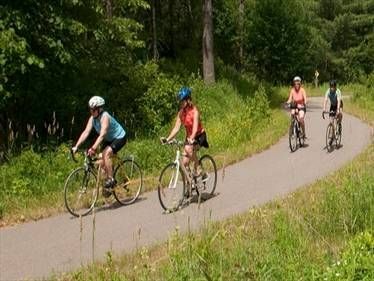 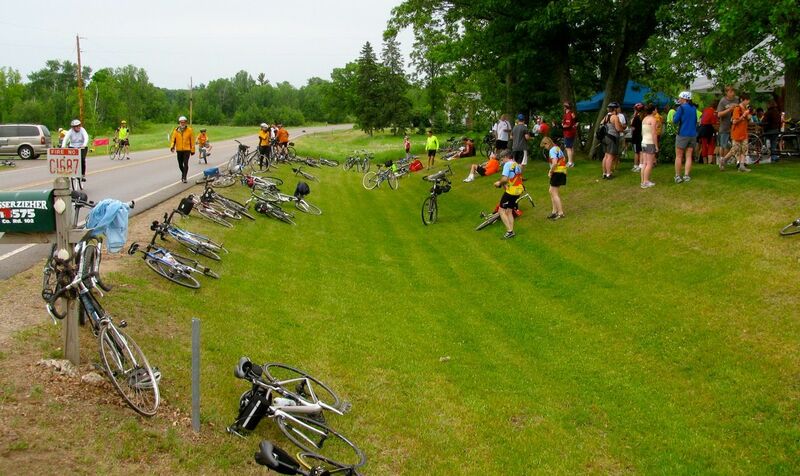 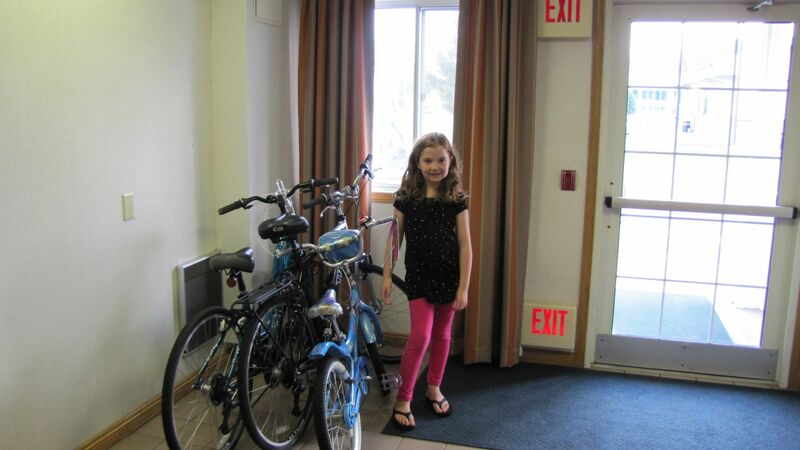 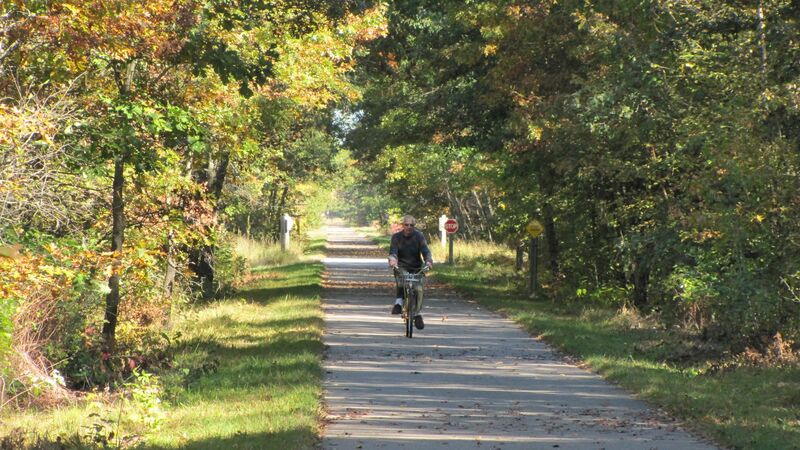 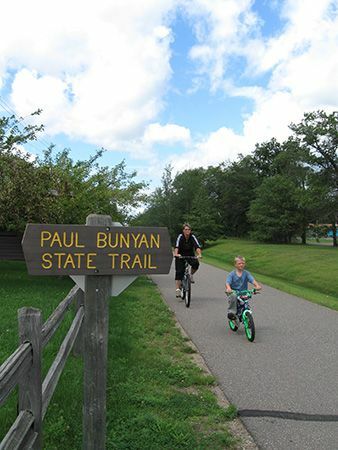 This truly is Minnesota's premier biking destination with world class Minnesota bike trails for the whole family. 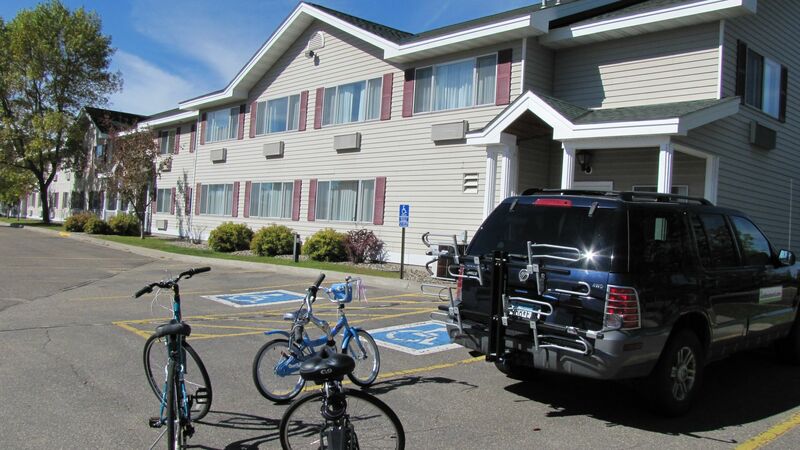 When visiting our area be sure to stay at one of the great Brainerd Hotels, water parks, or RV Parks listed on this website. 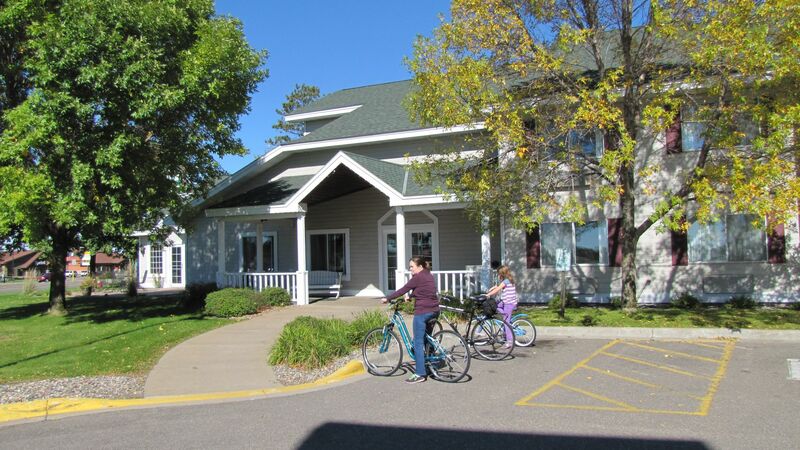 They will give you all of the comforts and conveniences you deserve with centralized access to the entire Brainerd Lakes Area. 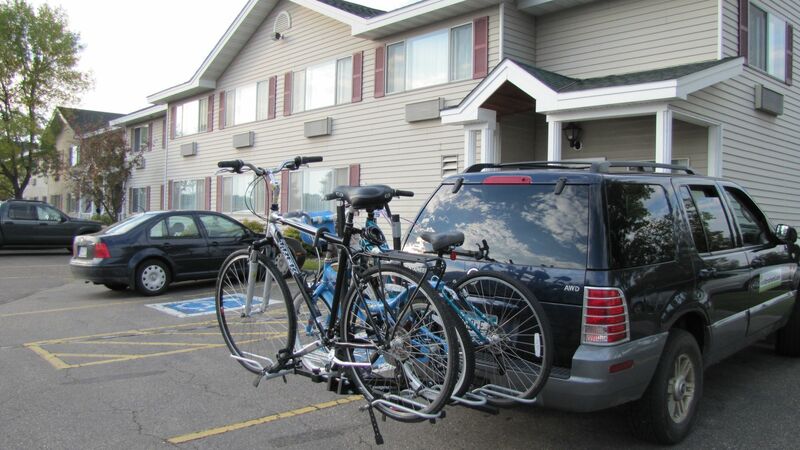 Plus as a thank you we offer severa Brainerd deals and discounts for guests of these grea loging properties.